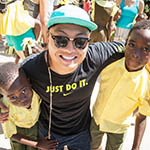 When you join us in Haiti on a Live Different Build, you will get to experience a country that is known for its unique culture and vivid beauty. 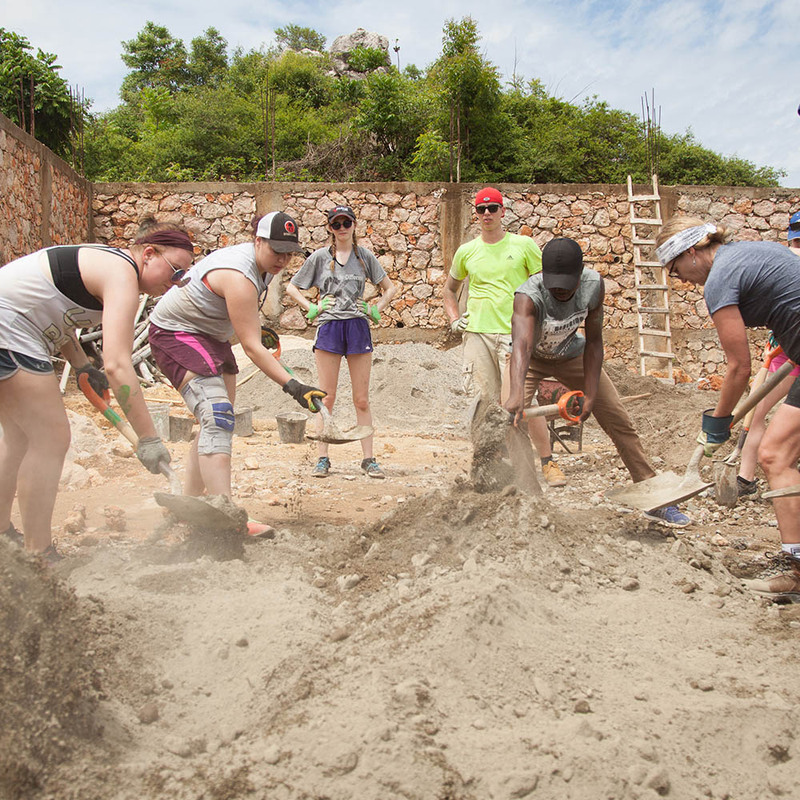 Your Build experience in Haiti will give you the opportunity to learn first hand about life in Calvaire, a hillside community just outside the city of Cap Haitien. The location of this community makes this our most challenging Build opportunity and also the Build with the most breathtaking view! 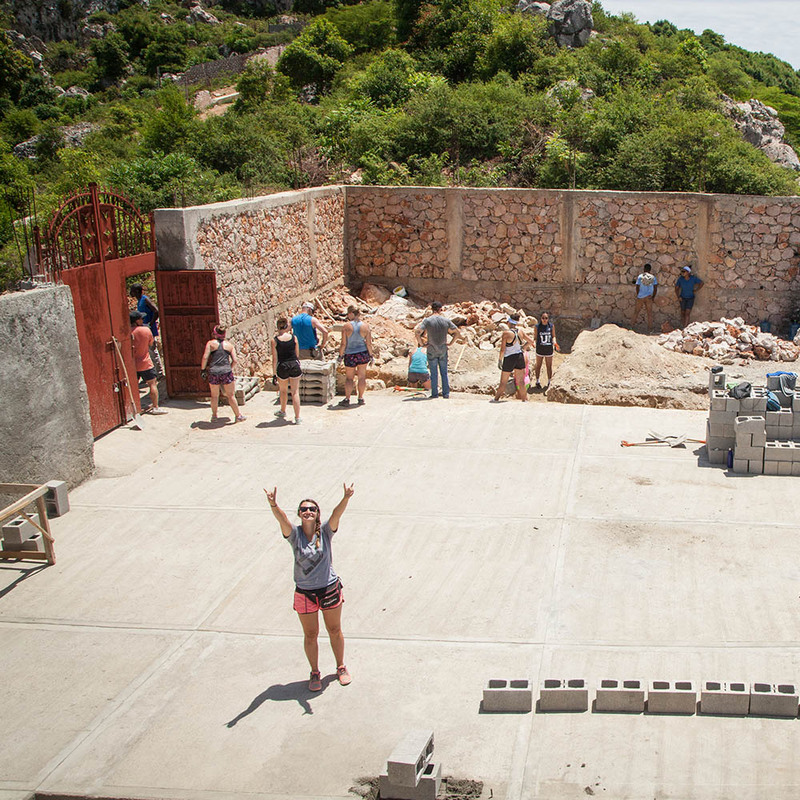 While in Haiti, our Build teams contribute to larger projects. Our first project was building a school to serve the children of Calvaire. 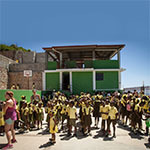 With the hard work of volunteers and support from Live Different donors, Ecole L’Union was able to open its doors and the first students were welcomed in 2011. 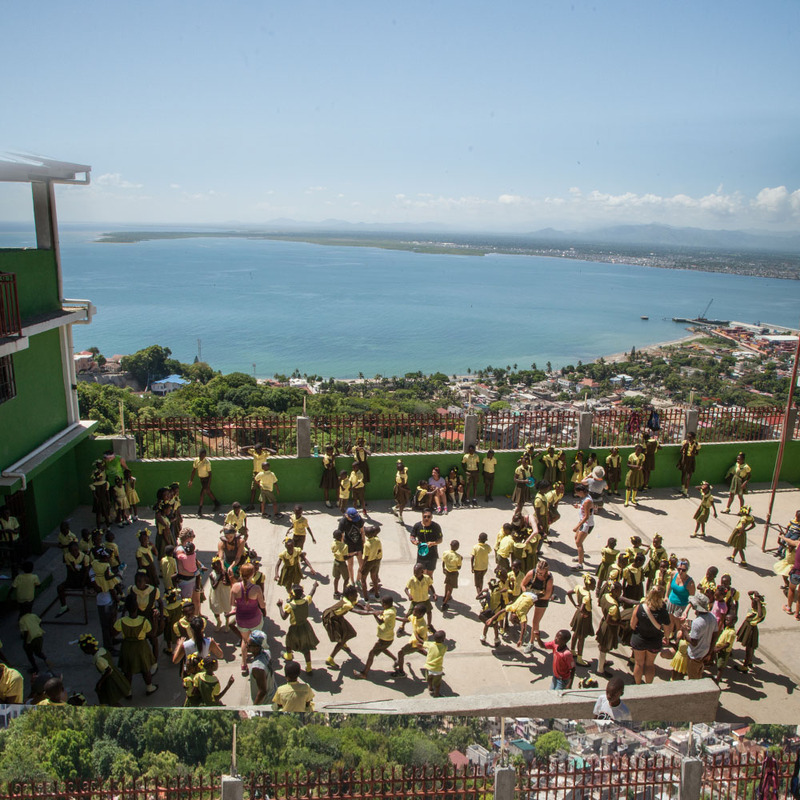 The school has grown to now educate more than 350 students! 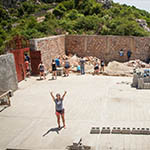 Our Build volunteers continue to dedicate their energy to ongoing improvements and expansion projects at the school. In 2016 we began planning our second major project in Calvaire also in partnership with ASEEDH, The Freedom Village. Once built, The Freedom Village will offer living accommodations and programming to young girls who have previously been enslaved as restaveks. The term ‘restavek’ commonly refers to girls who have been sent or sold to live with another family for the purpose of domestic slavery, often receiving no schooling and exposed to abuse. After much planning and consultation, Live Different is thrilled to have broken ground on this exciting project and we are looking forward to starting construction. As Ecole L'Union continues to grow and phase one of the The Freedom Village gets underway, we are excited to have you work alongside us for initiatives that directly address critical needs of the community and it's children. In the weeks leading up to the Build, you will get a profile with details about the project you will be working on. Please come join us and learn more about Ecole L'Union and The Freedom Village while pouring yourself into a project that will directly benefit the children of Calvaire. Thanks for your interest in Live Different Builds! Feel free to contact us at anytime if you have any questions. $3,295 This is a minimum amount each volunteer has been asked to fund raise/contribute to Live Different Builds. All ground transportation needs in Haiti (including all airport shuttles and daily transportation). All meals and accommodations at the hotel in Haiti. Building materials and supplies for the school building project. General hosting, supervision, debriefing sessions, evening activities, security and misc. Return flights to Cap Haitien, Haiti.Emergency Medical Travel Insurance (Required). Resort staff tip $25 - $30 USD (suggested amount). 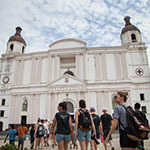 Excursion Day to Haiti's historical fortress, the Citadel $50 USD. Note: Live Different is not responsible for flight delays or cancellations. Please book flights at your own risk. Fly into Cap Haitien, Haiti. 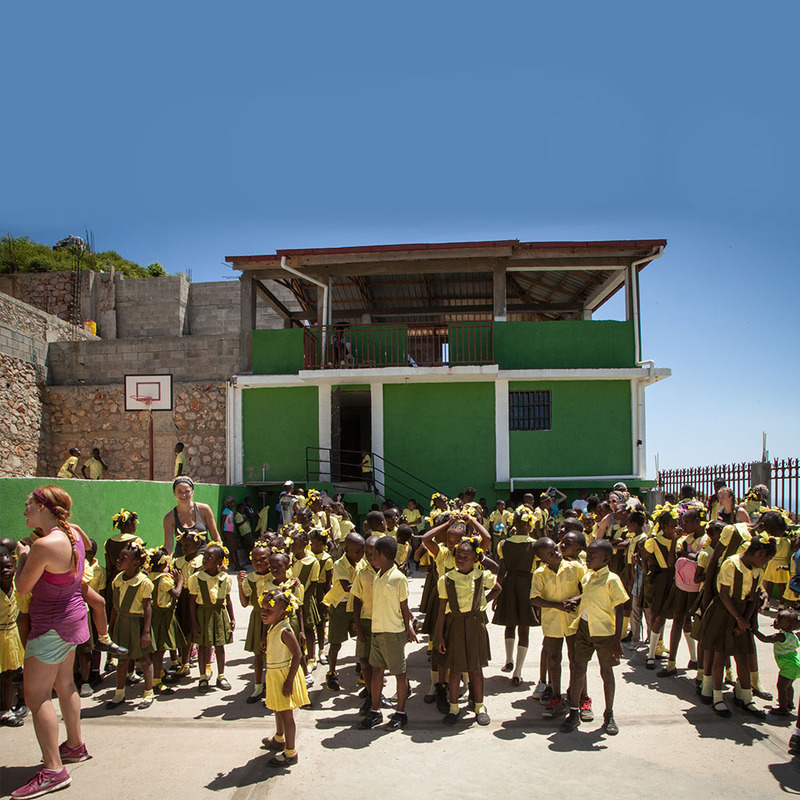 Settle into hotel, meet the Live Different team, awareness tour (visit the school, tour the town of Cap Haitian, learn about the way of life in Haiti and the complex cycle of poverty the locals have to navigate daily. Project/Work Days: Help contribute to the ongoing construction of the school. Depending on what project is being worked on when you group is there (classroom, retaining wall, water project, kitchen, play area, etc. ), everyone will come along side the local workers to provide significant help. Because of the amount of manual labour needed, all help is incredibly valuable! 'Day in the Life' experience: Each person will have the opportunity to spend some time in the home of a family in the community. 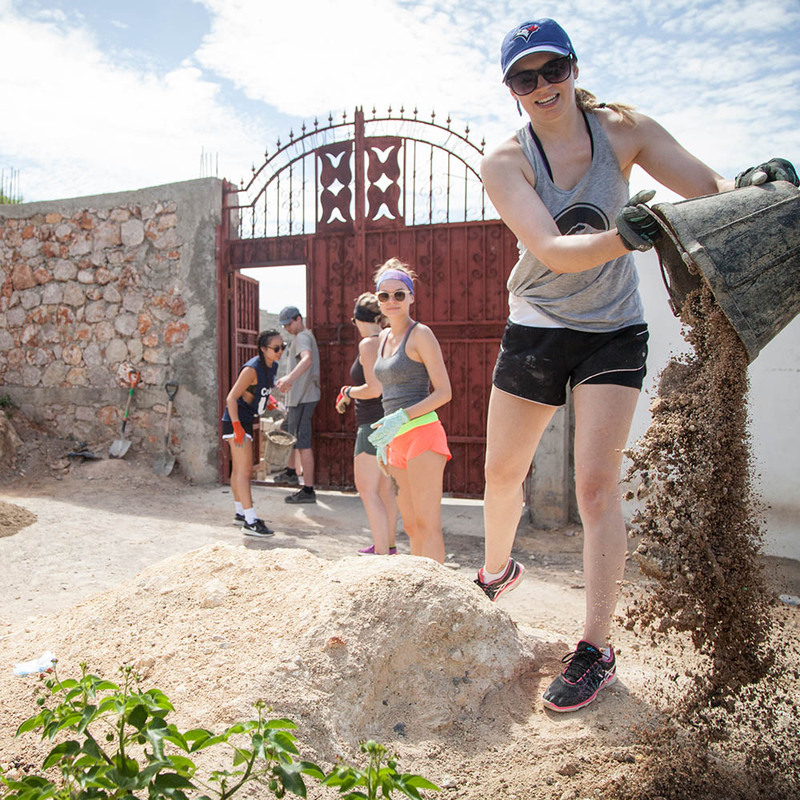 As you get to know each other, you will learn how to make a traditional Haitian meal and help with household chores. Visit to Haiti's historical Citadelle in the morning and learn about the rich history and struggles of the Haitian people. Community celebration at the school: This is an important time to relax with the students, teachers, families and community members, to celebrate the success of your finished project at the school. Preparation for what is next - Live Different would like to help you prepare to return home and integrate this experience and the lessons learned into your life back in Canada. 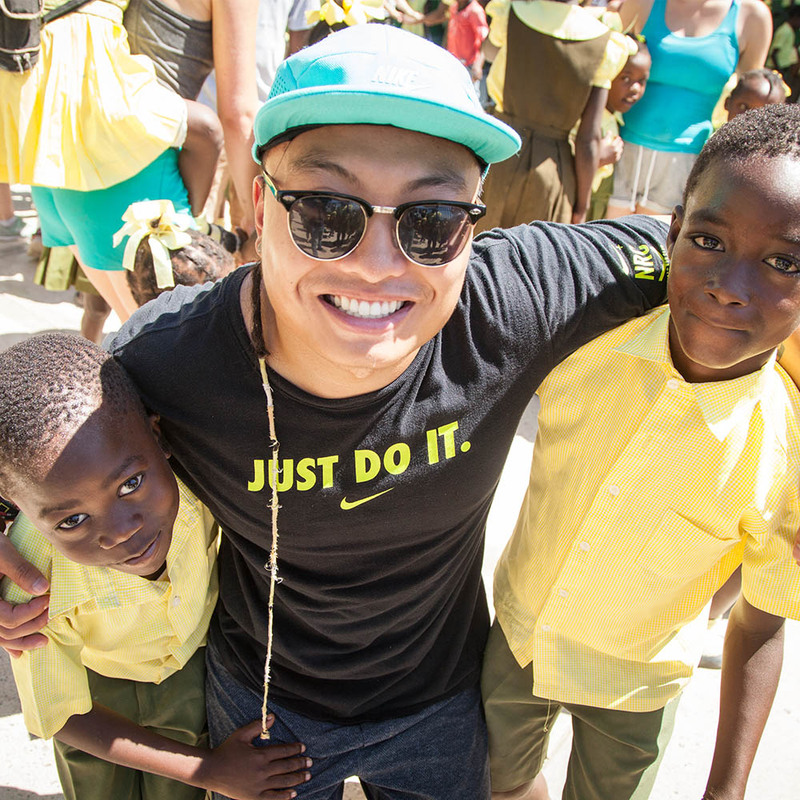 We hope to help you take your experience in Haiti and help others understand how we can make a difference in our global community. 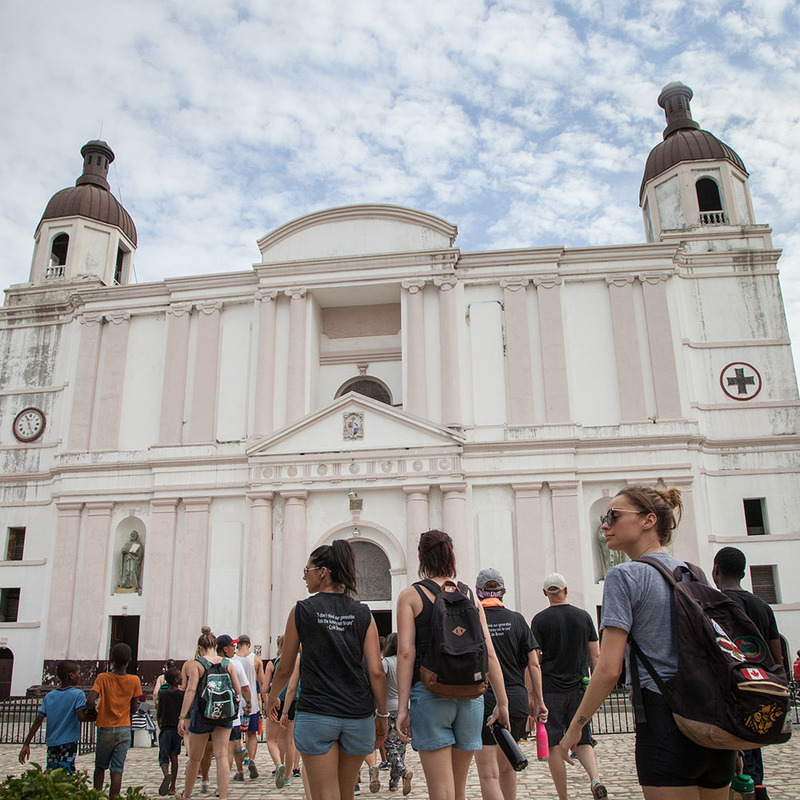 Excursion day: Spend a day seeing the beauty Haiti has to offer. See how worlds collide as you visit Amiga Island, home to a Royal Caribbean cruise destination. Fly home from Cap Haitien, Haiti. While volunteering in Haiti you will stay at a resort near the school.